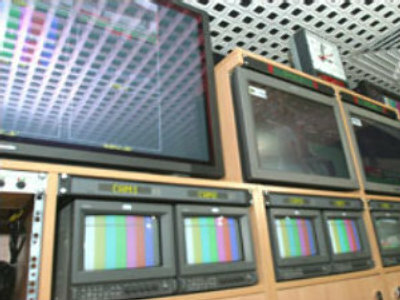 RT is scheduled to be off air from 2 am to 10 am Moscow time on February 6, 2008 (10 pm GMT on February 5 to 7 am GMT on February 6) due to maintenance work. We will resume broadcasting at 10 am Moscow time on February 6. RT apologises for any inconvenience.